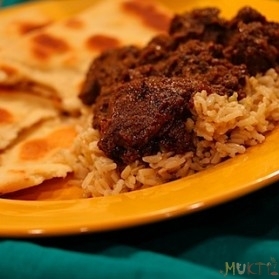 Learn to make authentic Indian vegetarian dishes with Mukti. Come join us! 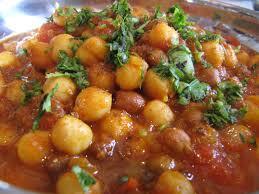 Vegetarian dishes are fantastic and diverse in the Indian cuisine. In fact, many of us don’t realize that at least half of India’s 1.2 billion people are vegetarian. 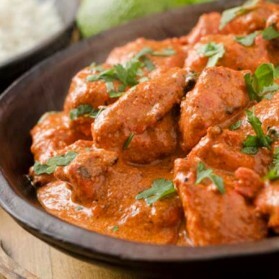 Therefore, combined with India’s diverse geography and lifestyles, vegetarian foods also have reached great heights throughout the subcontinent’s thousands of years of history. Indians use many known and unknown, exotic vegetables, grains, millets, lentils, legumes, fruits and greens to make their dishes. 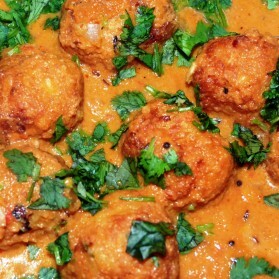 Milk and milk products are also a big part of Indian vegetarian. Once you know how to use the various spices for the array of recipes, you’ll be able to master vegetarian, and you won’t have to sacrifice either the taste or health qualities of Indian food. 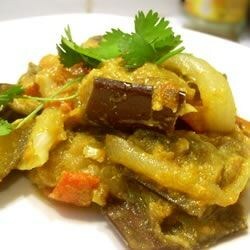 I will teach you how to take your vegetarian Indian cooking to a very satisfactory level.